Born in Akron, Ohio in 1933, Edward Edwards grew up an orphan after his mother committed suicide in front of him. To that trauma was added the abuse he suffered in various orphanages until he eventually escaped by joining the Marines. Military life, however, was not to his liking and after his discharge he hit the road, supporting himself by odd jobs and petty crime. His first brush with infamy came in 1955, when he escaped from prison and went on a robbery spree which saw him elevated to the FBI’s 10 Most Wanted List. Released from prison in 1977, Edwards started drifting again. 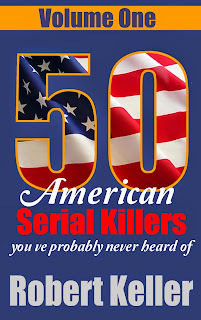 Over the next two decades, he would commit at least five murders. 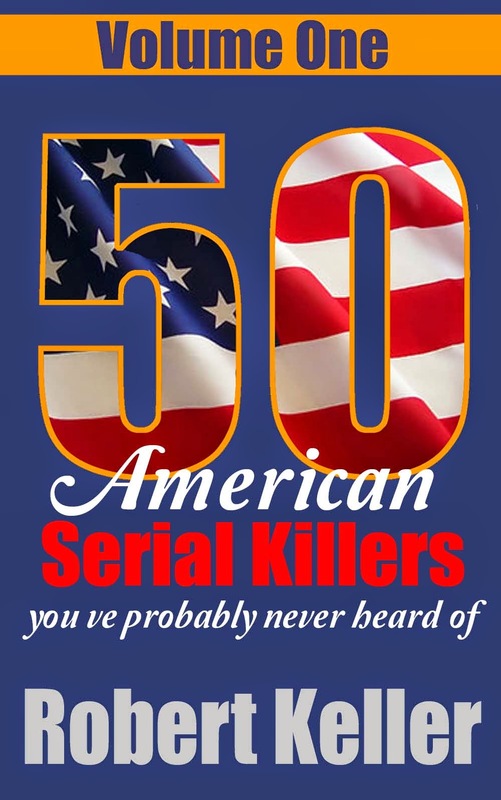 He is also believed responsible for double homicides in Portland, Oregon and Grand Falls, Missouri, and another murder in San Francisco. He was eventually arrested in 2009 after he murdered his foster son in an effort to claim on a life insurance policy. 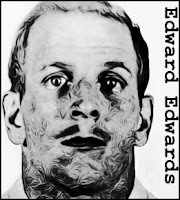 Edwards was sentenced to death for that murder, but he died in prison on April 7, 2011, before the sentence could be carried out.